Some industrial electrical contractors simply install basic wiring and lighting for warehouses and industrial buildings and say they perform industrial electrical contracting services. At RMS Electric we understand that a true industrial electrical contractor provides more than just simple wiring and lighting fixtures. We go the extra mile including providing maintenance and support for the machines at the core of the manufacturing process. 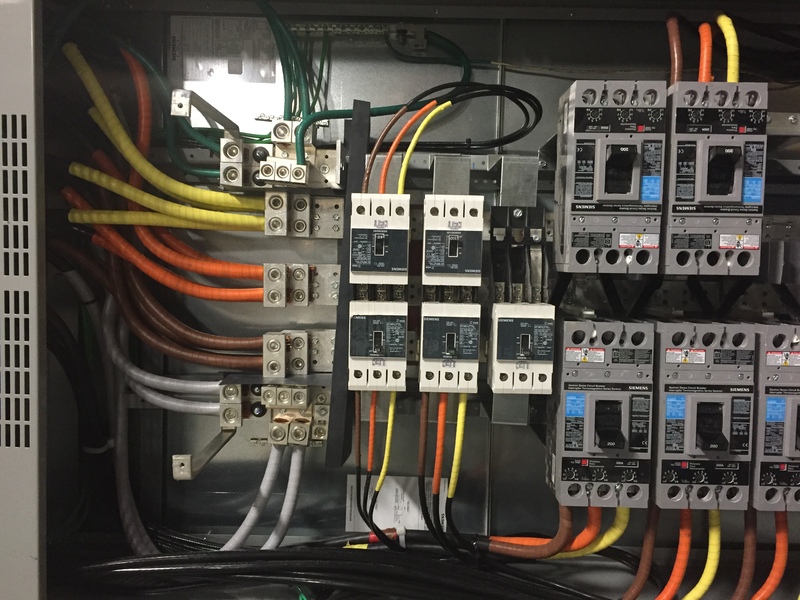 We can integrate your machines and subsystems in your overall electrical system, to keep them working efficiently and cost effectively. 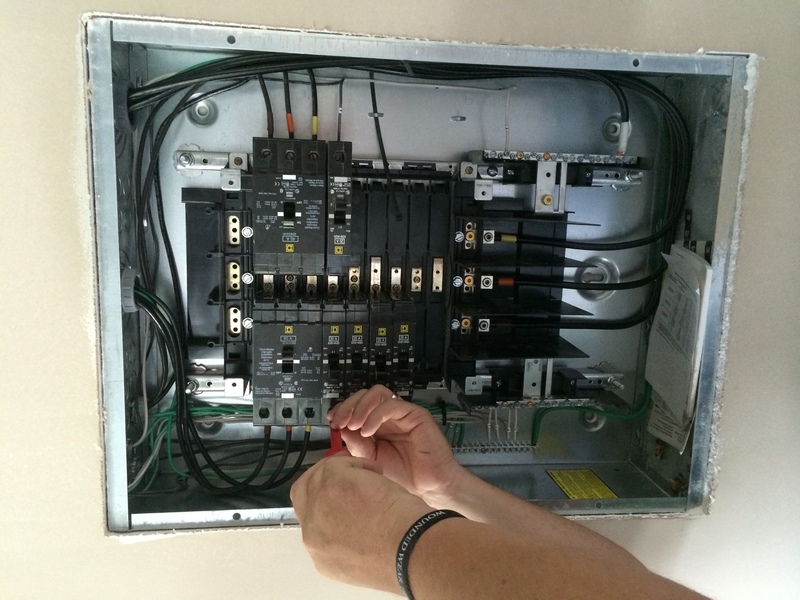 Whether you need industrial electrical contractors to repair your complex network of high end components or you have an undocumented system with open switches and fuses nearly a century old, our electrical service can repair, maintain and improve your system keeping it operational. Here's a complex look at all our industrial electrical contracting services. • Variable Frequency Drives "VFD"
• Human Machine Interface "HMI"
• Galvanized Rigid Conduit "GRC"
• Intermediate Metal Conduit "IMC"
• Rigid Aluminum Conduit "RAC"
• Electrical Metallic Conduit "EMT"